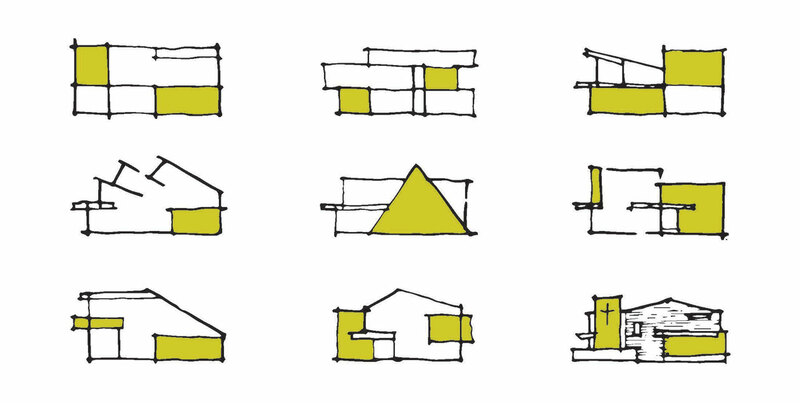 This small project tells a big story. 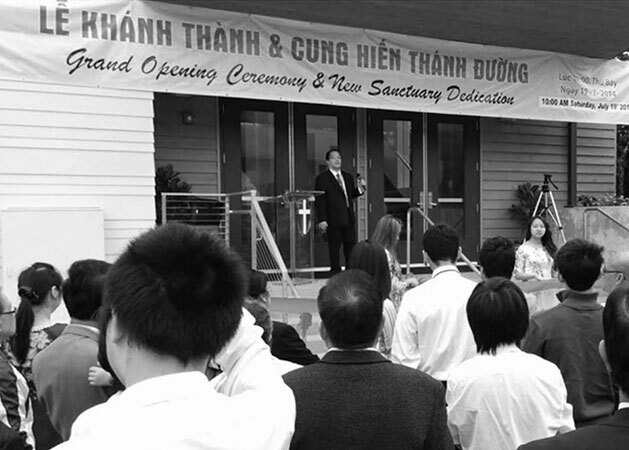 The completion of the Seattle Vietnamese Church is the tale of a dedicated community, a road fraught with obstacles and the triumph of resourcefulness, ingenuity and sheer willpower. 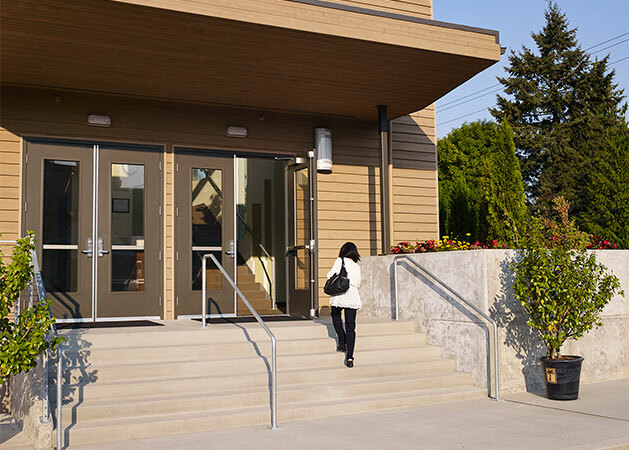 Negligent consulting and poor design had left this community short of money and a long way from their dream. 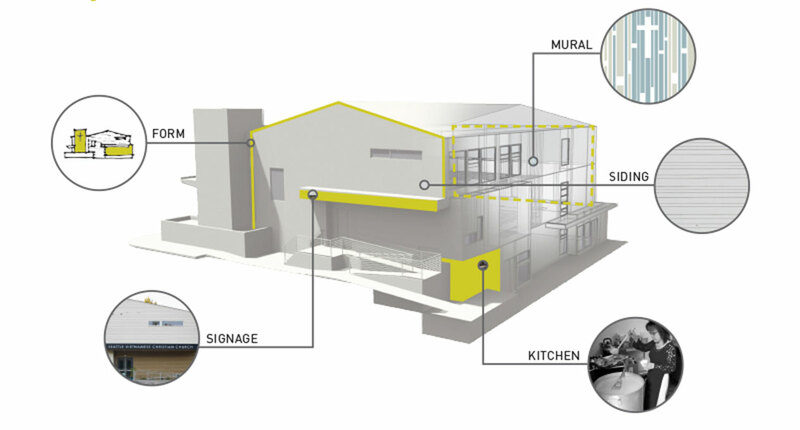 We believe good design is a civic duty, not a privilege. So when we were hired to redesign the building, we preformed our duty. 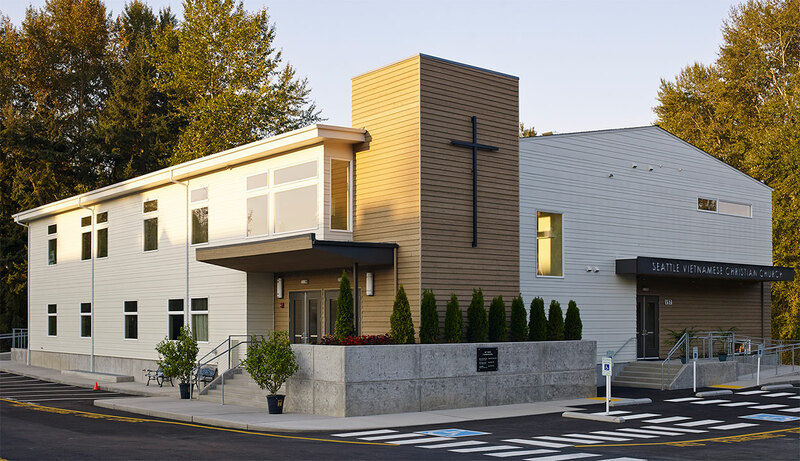 For $109 per square foot we created a cultural and religious building for a vibrant Vietnamese community that stretches to distant corners of the State. 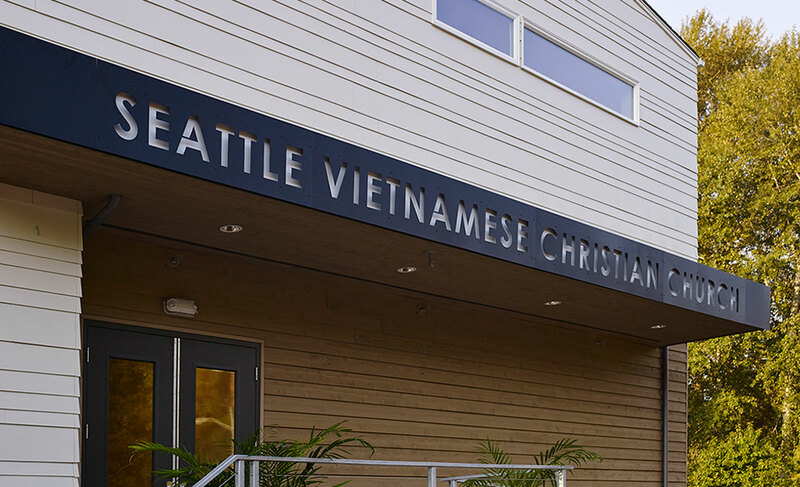 The Seattle Vietnamese Christian Church is located in White Center and every weekend people from as far as Bellingham flood in to celebrate, share food and share culture.